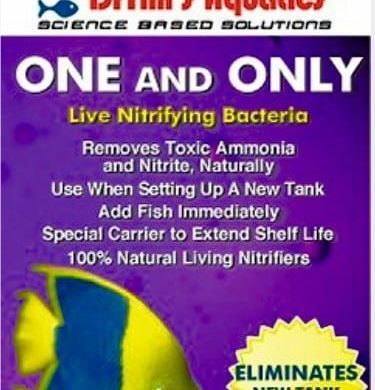 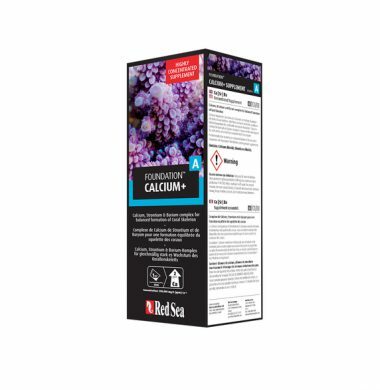 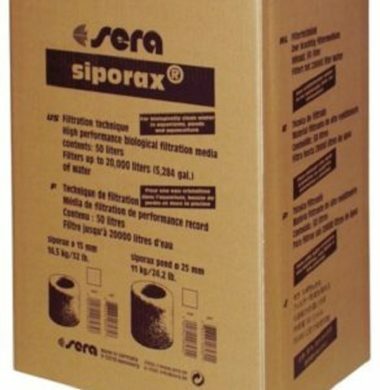 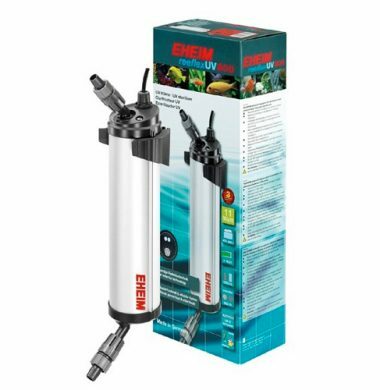 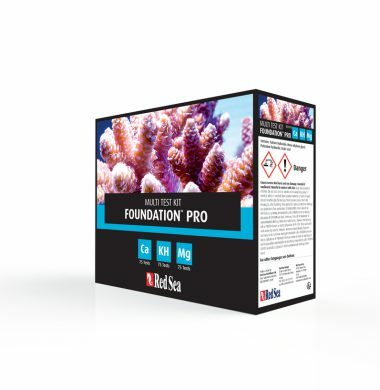 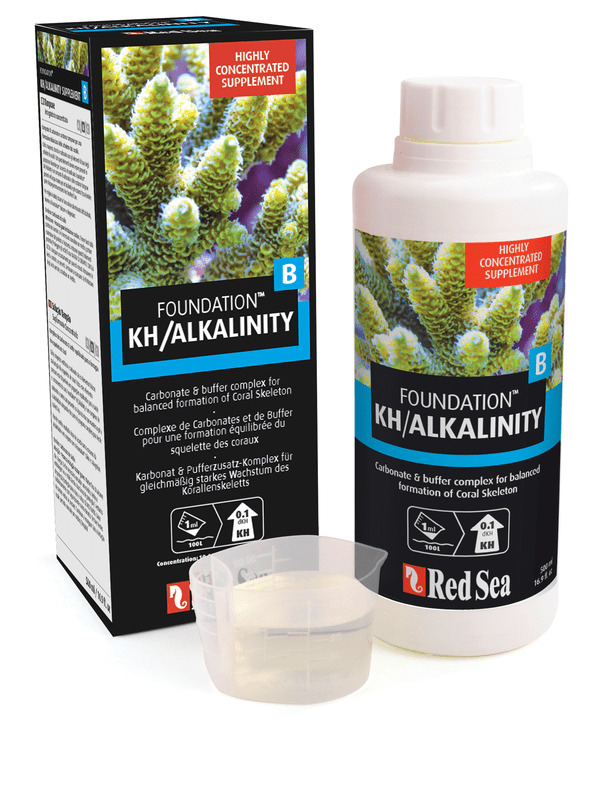 Reef Foundation® B Carbonate & buffer complex for balanced formation of Coral Skeletons. 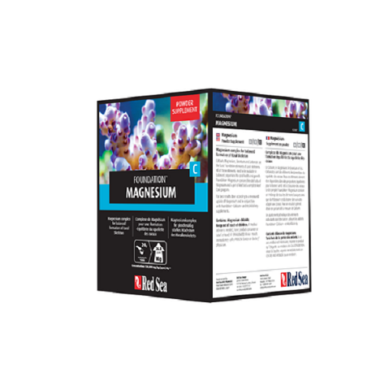 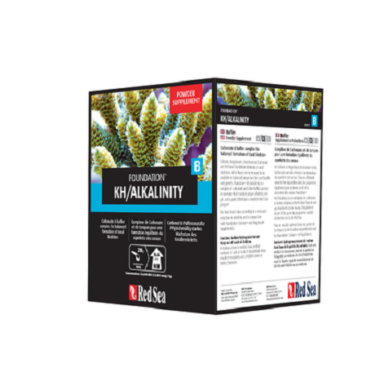 Alkalinty, Calcium, Magnesium, Strontium and Carbonates are the basic foundation elements of coral skeletons. 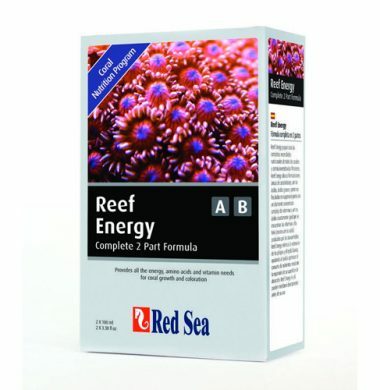 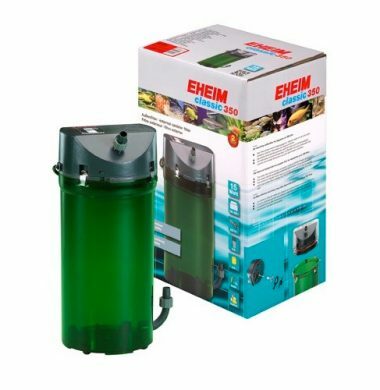 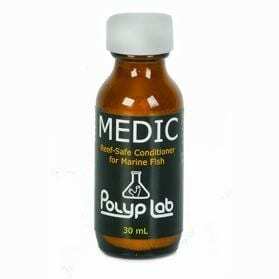 All of these elements need to be available in balanced proportions for coral health and growth. 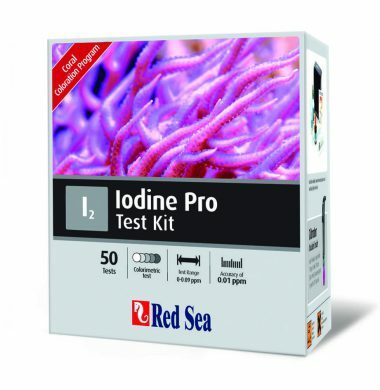 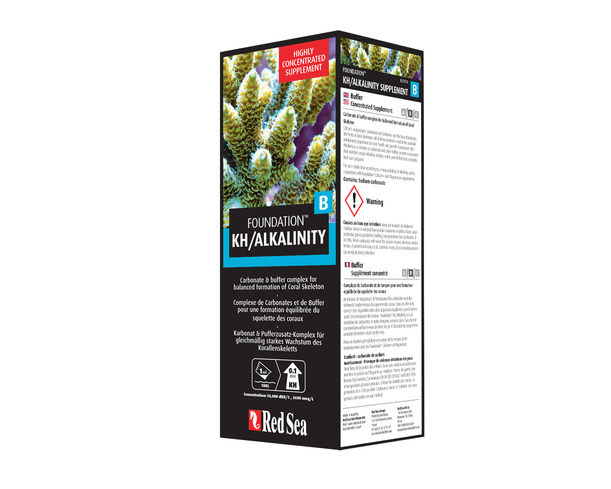 Red Sea’s Reef Foundation B is a complex of Carbonates and other buffers present in seawater that maintain proper Alkalinity and pH, and is part of Red Sea’s complete Reef Care program.